From Nasi Lemak and Roti Canai to the iconic Penang Laksa, Malaysia has a reputation of being a food paradise. It is little wonder that its hottest sector, for both startups and venture capitals, turns out to be the food delivery service. Currently, online food orders have represented 15 percent of a massive US$70 billion market, and the figure is continuously increasing as consumers are now moving online to do everything, from online bank transactions, shopping and even ordering food for their next meal. 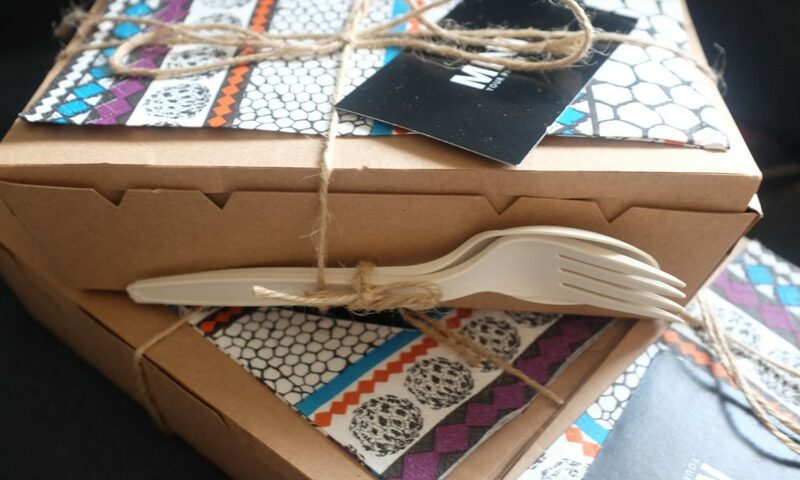 Many food delivery services have rise to fill this demand. Driven by technology, these food delivery services which include The Lean Canteen, The Lunch Club Asia, Chopstick Diner, Naked Lunch Box and The Rebellious Chickpea among some, work to deliver lunch to the busy Malaysian. But one startup stands out among the rest through delivering healthy, foreign options. “Dah Makan” which in Malay, means “Have you eaten?”, is a Malaysian startup that plans to make daily eating a simple luxury as the company creates healthy gourmet for lunch and dinner which are MSG-free and crafted with the finest ingredients. 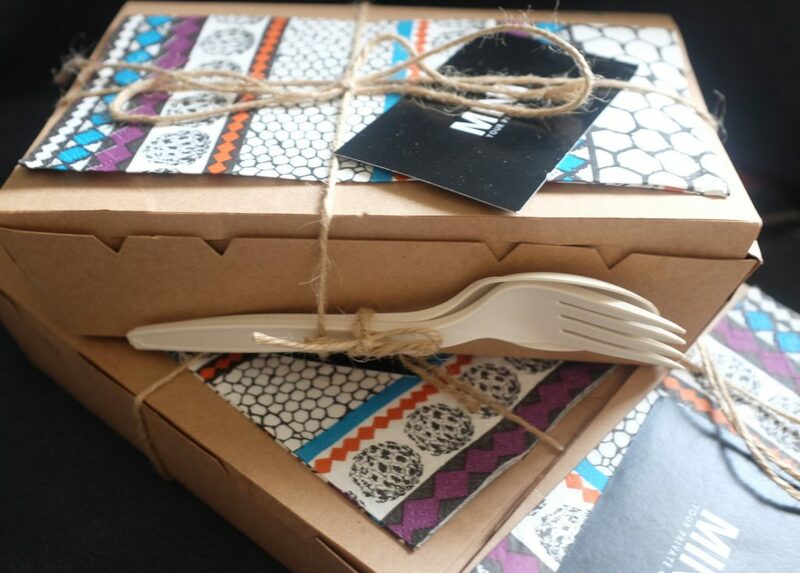 These cuisines are then packed in a lunch box and delivered to the doorstep within 30 to 45 minutes. With this, healthy eating has become even more convenient and affordable. But most importantly, the startup described themselves as a “full-stack” food delivery service, which means that they are in control of the whole value chain from menu creation, ingredients sourcing, production delivery as well as customer care. This translates into maintained quality as their orders continue to grow. Besides, Dah Makan also does not compromise on the taste buds as the kitchen is helmed by Executive Chef Shamsul Hashim, who previously worked in Sheraton and Hilton. Co-founded by Jessica Li, Johnathan Weins and Christian Edelmann, the previous two being ex-FoodPanda team members. It was in December 2014, that the team bootstrapped their startup and tested their idea by preparing the meals out of their own apartment for friends. The venture was self-funded with only US$40,000. In March 2015, The healthy food delivery startup has its first angel seed round, raising US$80,000 (RM340,184) from two angel investors over. Since then, the startup has used the funds to improve and expand their services where it has grown to cover around 80 percent of the Klang valley region and develop the Dah Makan’s mobile app. The funding also allowed them to relocate into a building with a bigger central kitchen, and other processes like hiring, marketing and developing their logistics. “We are right now finalizing a larger round with several global VCs with extensive experience in e-commerce and consumer brands. It’s very important to have the right investors on board as they can have a significant influence on the future of a company,” founder and CEO of Dah Makan, Jonathan Weins told DealStreetAsia in an interview. Although currently, the team only delivers to all major business areas in KL and selected residential areas. The startup looks forward to scaling up its target from its current 1000 orders per day to reach 10,000 in a year or two. Beyond that, Dah Makan plans to expand to Singapore and Jakarta early next year – as well as other Malaysian cities besides Kuala Lumpur, having receiving queries from people in Penang and Johor Bahru, asking when Dah Makan will come to them. Specifics about the funding were not disclosed but Johnathan Weins, the CEO of Dah Makan, said that an announcement on the funding may come in a few months.